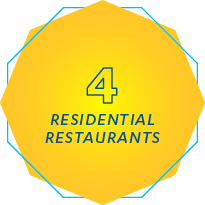 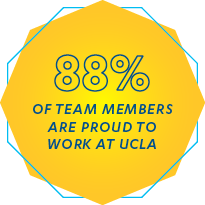 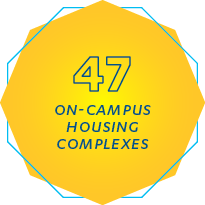 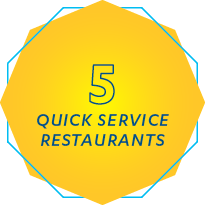 As a vital part of UCLA’s vibrant community, H&HS is exceptionally proud of what we do every day to serve our guests. 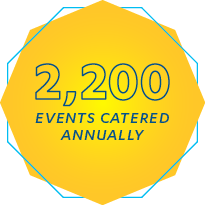 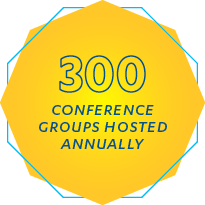 Whether we’re providing safe, modern housing and award-winning dining to our student residents, hosting major events like the 2015 Special Olympics World Games in our summertime conference accommodations, or catering a high-profile event at a campus venue like Pauley Pavilion, we keep the vision of Hospitality First! 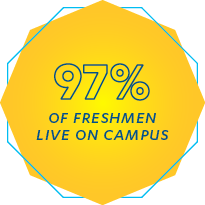 at the center of it all. 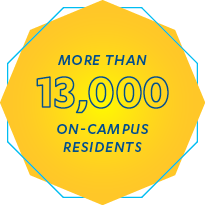 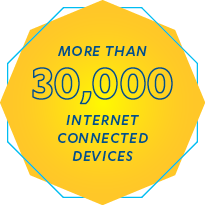 Here are just a few facts that demonstrate how our dedication to excellence empowers people to reach their potential.